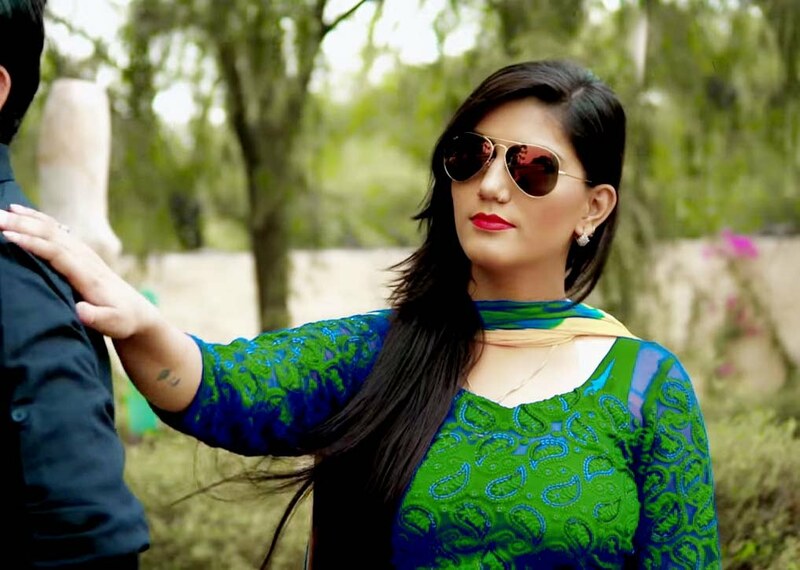 Since coming to the Bigg Boss in the popular TV show on Colors TV channel, the famous Dancer and Singer Sapna Chaudhary in Haryana are in the limelight. If seen, the dream and headlines remain together. In fact, Sapna Chaudhary has been nominated for the second time in the Bigg Boss 11 house to be homeless. This is a bit difficult this time, Chaudhary, who has been nominated to be homeless from home. According to the same news found the same. That Sapna Chaudhary is getting plenty of support from Delhi NCR, Rajasthan and Madhya Pradesh besides Haryana. It looks after seeing this support. That hardly dream would be homeless from the Big Boss house. Let us tell you that before this, the name of Sapna Chaudhary was nominated in the Auction Round. Then their fans saved them with lot of voting. If seen, it will be a second consecutive time. When a competitor associated with Delhi-NCR can win the Bigg Boss, a popular TV show with his strong acting. Earlier, Noida’s Manvir Gurjar won the Big Boss Season 10. For this reason, NCR has a lot of enthusiasm for Sapna Chaudhary. Sapna Chaudhary is being supported this way. Advertisements are being made for them to save the dream of Chapri in the local newspapers of the city. His fans feel that this will help Sapna Chaudhary very much.